There is no area of work where women cannot succeed. Slowly but steadily, women are rising to the top, breaking stereotypes and defying gender roles. One such woman is Ms Nidhi Aggarwal, Executive Director at Indo Innovations - providing furniture solutions ranging from offices to home. She talks to us about her business, the challenges it comes with and how she overcomes them. Read on! It is common to hear that women stop pursuing their careers once they get married and bow down to the social and familial pressures. In case of Nidhi Aggarwal, the story took an unpredictable turn though. 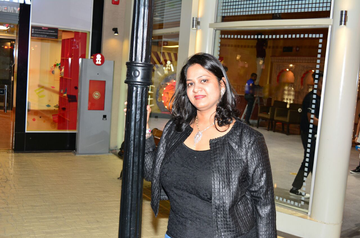 Executive Director at Indo Office Solutions, Nidhi has played a pivotal role, along with her husband, in the evolution and launch of ‘Indo’ as a house brand. She has been central to the process of modernization and digital transformation of the organization. She credits her in-laws, as their support and encouragement has helped in shaping up her professional life. She mentions that working with them has proved to be of great advantage, as their timely guidance and support has helped her blossom as a confident individual. What drives her to perform better each day is her parents’ unwavering faith and their vision to see her as an independent woman. It is this vision that leads her through the day and keeps her brain moving on a rollercoaster of thoughts - thoughts when put to action, would bring her closer to her goal. In her journey to becoming a successful entrepreneur, she mentions three of the biggest challenges that she faces every day. While the technological end of the market is ever evolving, there is a visible shift in the requirements of the user. As the needs of the user are changing, there is a want for the furniture to change as well. So while there is a demand for continuous improvements in furniture design, there is a need for constant efforts to ensure good returns for the company. “Maintaining this balance becomes a challenge,” Nidhi says. The work-life balance is another challenge, probably one of the more critical ones. “I live in a family setup, where I want to go and pick up my kids from school. Meanwhile, there are pressing needs of strategic decisions to be made at work.” This balance between the two proves to be quite a challenge for her. The limits of a work day are stretched with the help of smart phones these days. “But it is a big help to me, as it provides me the much needed flexibility.” So a typical work day starts with Nidhi checking mails and their internal pipedrive account. This helps her chalk the day out and schedule things. Regular meetings are held on different days with different teams, to ensure a two way exchange of inputs and feedback, which helps them maintain an inclusivity of employees. 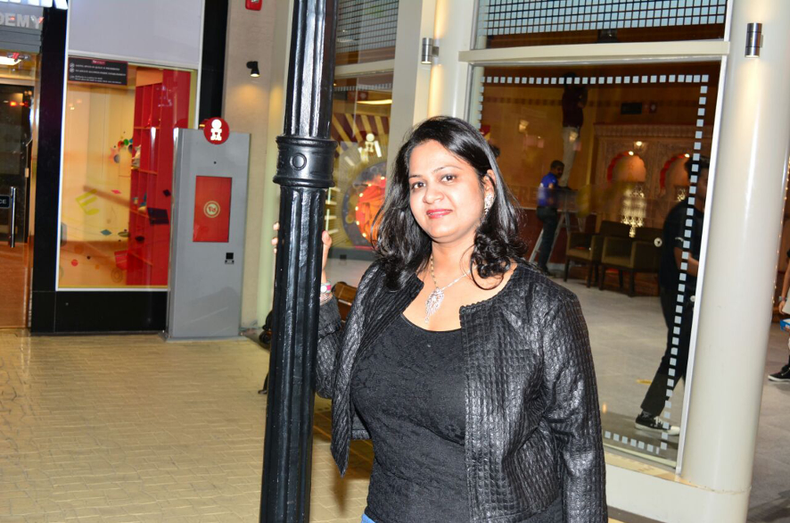 Do you know of women like Nidhi who are breaking stereotypes? We’d love to know your thoughts on this story in the comments below.